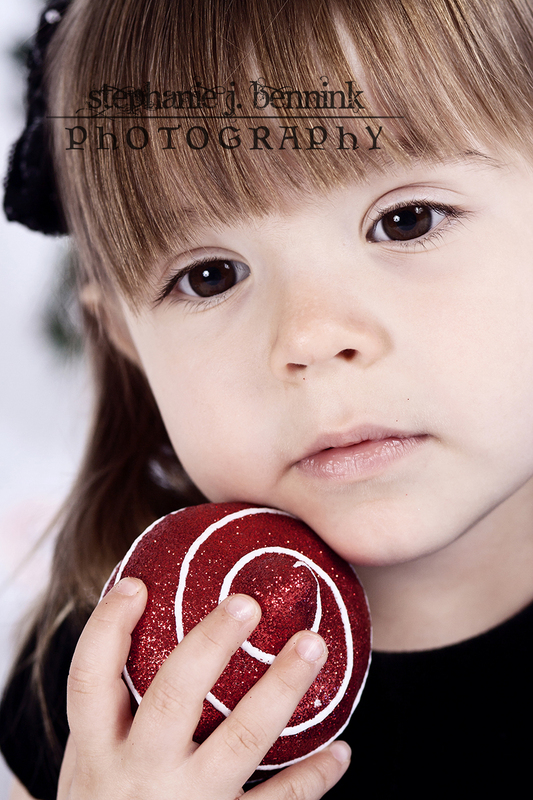 Announcing the upcoming Valentine’s Day Mini sessions. Sessions will be for two days only on Saturday& Sunday, January 26th& 27th. Booking times are between 9:30am and 4pm, and are first-come first-serve. We will have a kissing booth theme this year, complete with sweets! VIP clients will be able to exclusively book between now and Tuesday January 7th. General public availability starts on January 8th! 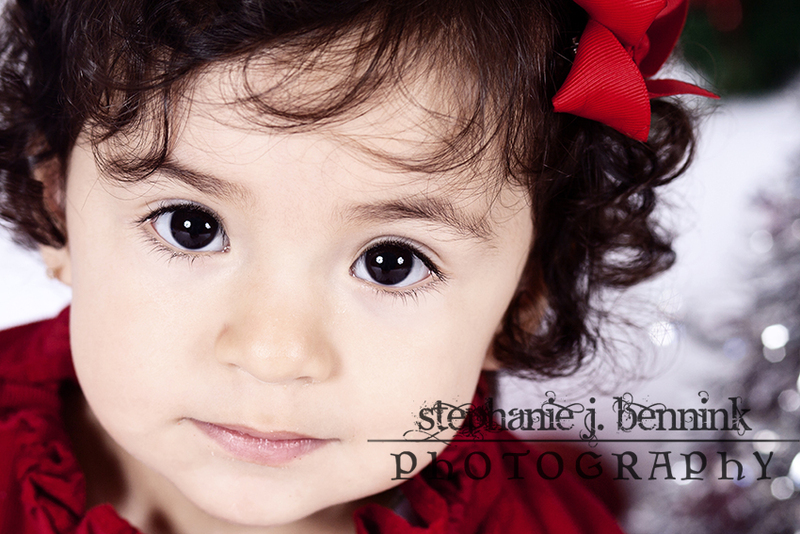 Call 818-916-3274 or email stephanie@sjbstudio.com to book your appointment. New product alert: Valentine’s Day cards! Mini Session Rates: $100 session fee- due at time of booking (non-refundable unless cancelled more than 2 weeks from session date), $100 minimum purchase order- due on day of session. Portrait Agreement must be signed and emailed back before your session date. Password protected Web Gallery for online viewing (so grandma and grandpa can order, too) for 48 hours. Available after initial viewing/ordering session. Full resolution custom-designed DVDs can be purchased with your entire mini session including black and white options for $300. Winter Group Minis are HERE! Hello, all! 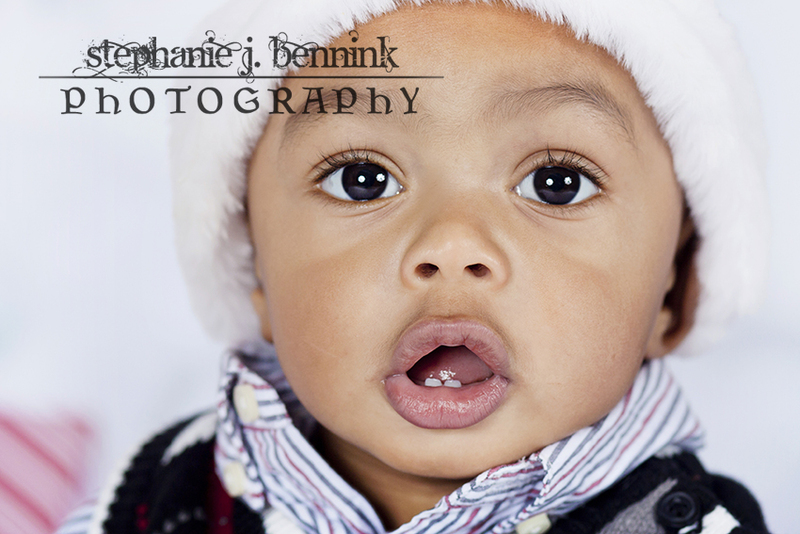 After a much needed break from photography to welcome my youngest son into the world and recover, I am pleased to announce the upcoming Winter Mini sessions. Sessions will be for one day only on Saturday, November 10th. Booking times are between 10am and 3pm, and are first come-first serve. We will have a wonderful red & white theme this year, with new props available. VIP clients will be able to exclusively book between now and Tuesday October 30. General public availability starts on October 31st! Last chance for summer mini bookings! I have 2 available spots left for August 19th. To book, call, email or use our contact me form at the top of the page. See you soon! The summer mini theme has now been decided! Lemonade stand it is!! Cute old boxes, lemons & picnic blankets, and of course, your adorable little one(s) romping around. Due to interest, the dates have been moved to mid-August. August 18 & 19 are now the mini session dates. Only 16 sessions available this year, so be sure to get your time slot request in quickly before they book up. The session dates and times are listed below: To book your session, use the “contact me” tab at the top right hand corner of the menu bar or call the studio directly at 818-916-3274. See you soon! Summer Mini sessions are just around the corner! 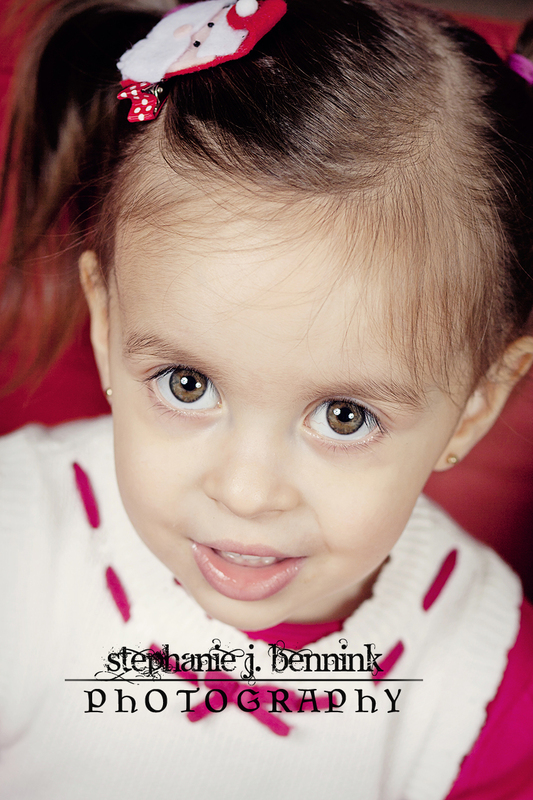 I am pleased to announce the upcoming Summer mini sessions for August 2012! The theme is still undecided as of yet. It will either be a beach theme or a lemonade stand/park picnic theme located in the gorgeous Griffith Park. These will be outdoor sessions suitable for children over 6 months of age. Mini sessions are 20 minutes long and full of energy! 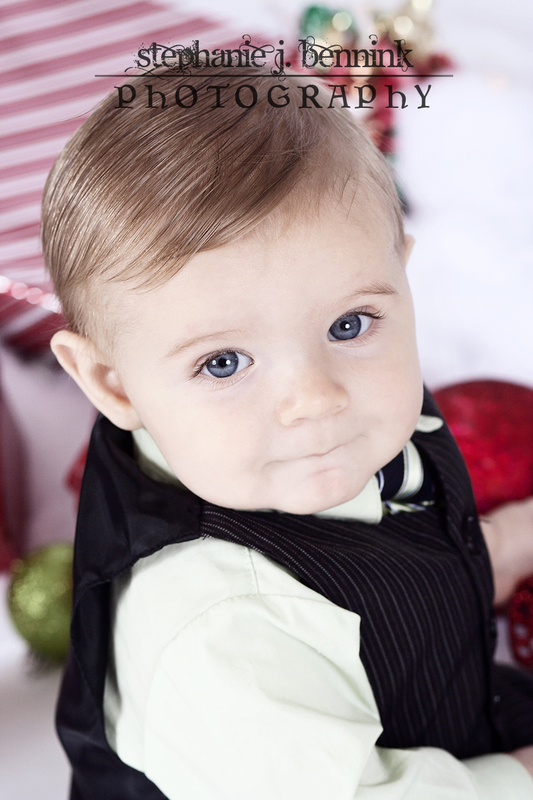 They typically focus on individual portraits of your children with one or two family portraits. This is a time to let your child shine and create a lasting memory to display in your home. Special custom-designed albums are available for purchase as keepsakes and gift options. Dates and time slots will be posted in late July for signups, (Dates are tentatively the 4th & 5th of August for group minis) but if you wish to schedule a private full or mini session, contact me for availability (currently August 11, 12, 18, & 19) and we will get you set up with an appointment. 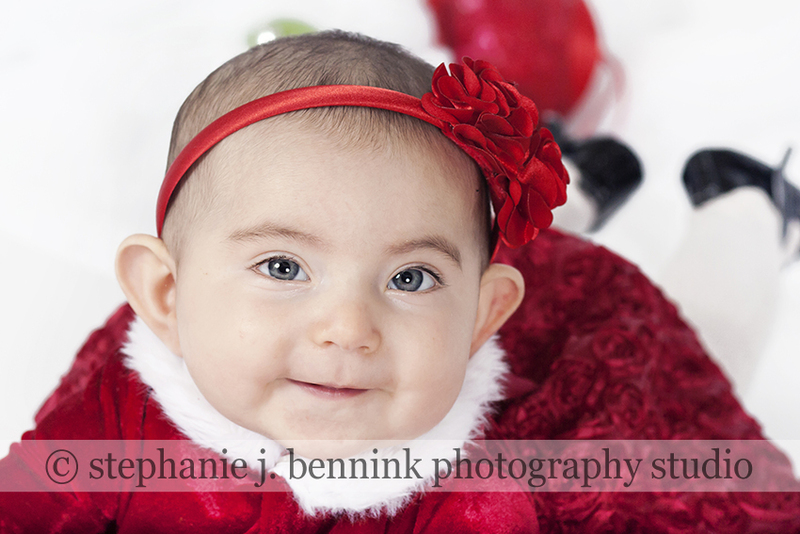 *Minimum print purchase is $100 for all mini sessions. All session fees are due on day of booking, and minimum order payment is due on day of session. Payments by cash/check/ and paypal are accepted (no paypal account required). I’m looking forward to getting to know you and your lovely families this summer! Welcome to SJB Studio’s NEW Look! Hello! SJB Studio has undergone a few changes recently to its prices, practices and products. It also has a new website with a fresh new look. If you have any questions or concerns about these changes, please feel free to contact me, and I will do my best to provide a satisfactory answer. Have a look around, and I look forward to our next session together. One of the most common sentiments I hear from prospective clients is how hard it is to afford a professional photographer. If you are strapped for cash, and can’t afford a full session, keep your eyes peeled for their special offers, like mini sessions. The mini is where the photographer has a location or studio set up for a specific time-frame , and/or theme. The theme could be very simple, or could be incredibly elaborate, but usually somewhere in-between. 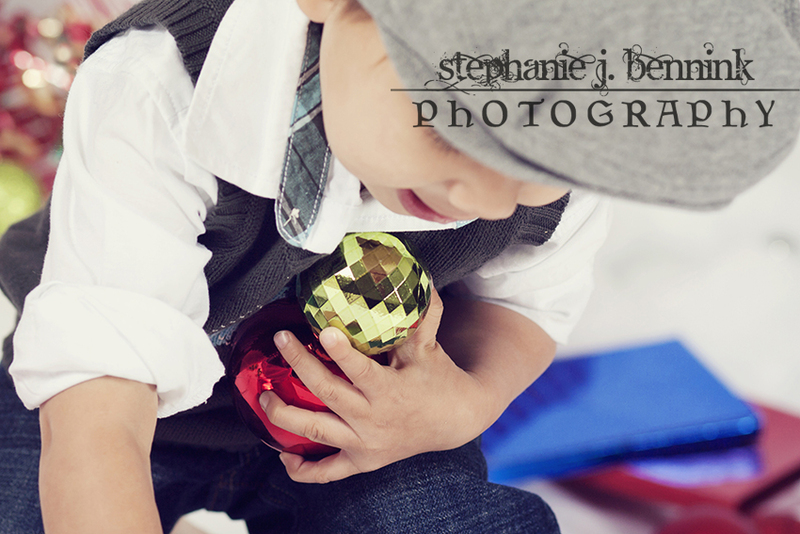 I have offered three different styles of mini sessions this year. 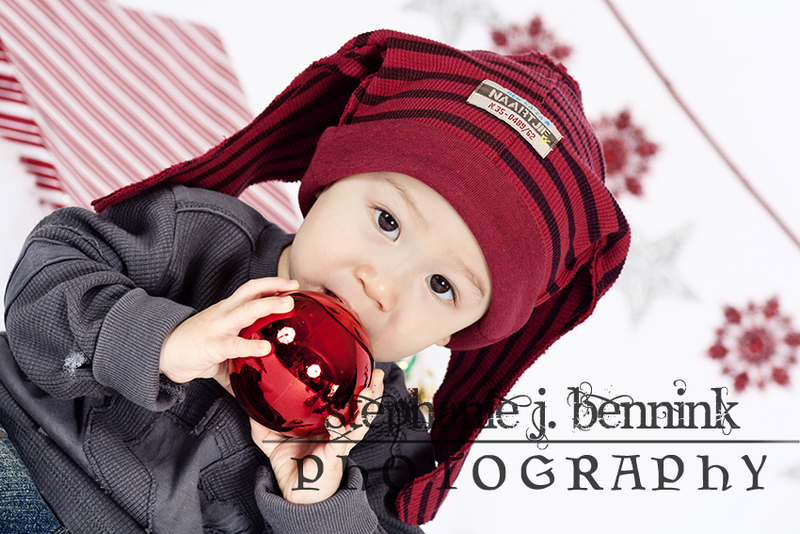 We had an Easter theme, with a live bunny, a Fall theme, at a pumpkin patch, and a Winter Holiday theme in my studio. Depending on demand, there may only be one day available for sessions, or they could offer multiple days and times for each theme. 20 minutes can go by very quickly, and oftentimes clients only remember their child pouting, but not the many smiles in-between, and are pleasantly surprised by the results. I only hope to have many more experiences with the mini session next year. I am already thinking up new themes for the spring- I think I’m ditching the traditional Easter studio work, and may end up in a beautiful outdoor spring scene for the upcoming season. As much as we photographers are a jealous secretive bunch that like to keep the “good stuff” to ourselves, I really like sharing and being part of the wider photography community that can learn from each other. Even when they are your competition. It was so exciting to be shooting the same subjects and come up with such very different results. I favor crisp still shots of live subject matter while she leans toward the hazy fairytale dream quality. 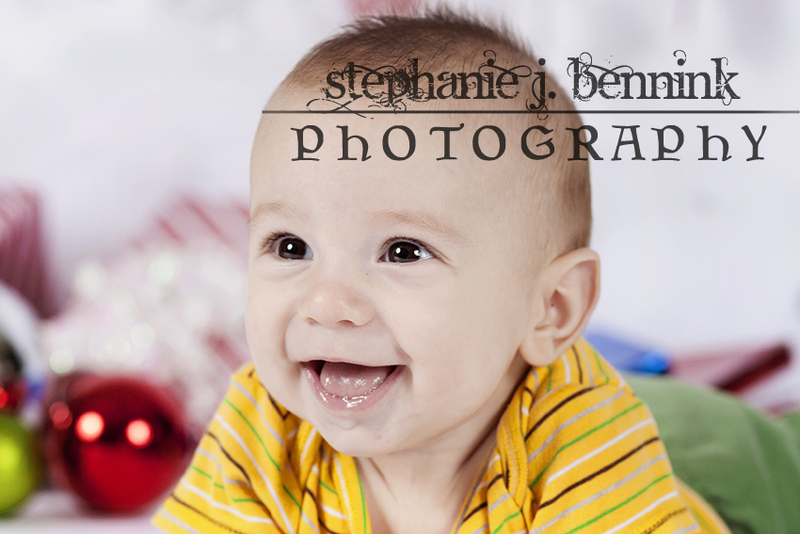 Both of us got some fantastic shots of our cute little ones, and learned something in the process. The green-eyed monster comes out once in awhile when I get to look at other photographers’ equipment, but I like to keep in mind another photog friend’s advice: It isn’t the oven we thank for the delicious dinner, it’s the cook. or as she puts it: “Good dinner, not good stove!” So I must learn to live within my means and use the tools I have to continue learning what I can, and when the time is right, I know exactly what I want buy for my camera bag to “Level Up” in the world of photography. 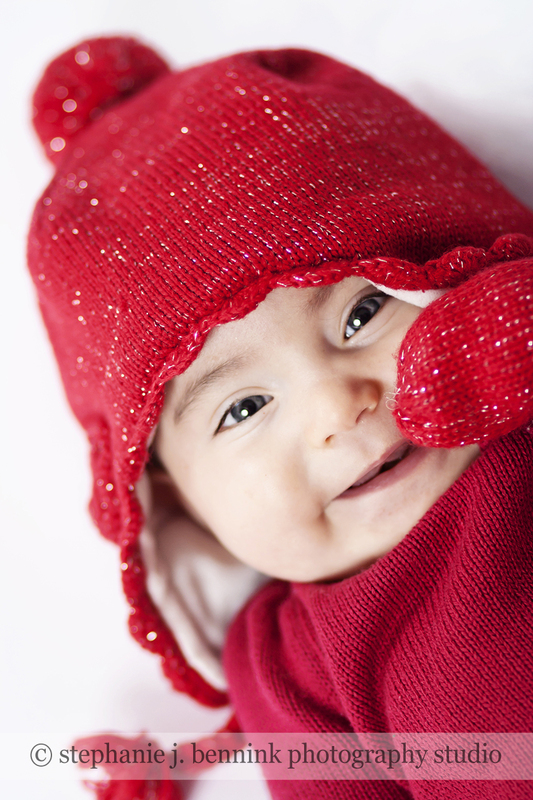 Newborns actually DO have an expiration date. As a mother and photographer, I learned that painful lesson when after weeks of saying ,”I’ll get around to it”, I actually did. Major changes happen every single second of a baby’s life, but they are so minute and so fluid, it’s hard to pinpoint that exact moment when your newborn is now, not so new. It’s subtle, almost inexplicable, but undeniable. That sweet little bundle has just transitioned from pliable, sleepy & pose-able, into a crying, wriggly hot mess in front of your camera. The earliest real photos I took of my son happened at 6 weeks. I hummed as he napped while I set up my lights, blankets, baskets and fabrics to get the most amazing shots on the planet of MY baby. I was going to be the next Anne Geddes! The next Keri Meyers! Something so spectacular they would be breaking my door down to book me!!!!! And then….for the next hour as i tried to stuff him in a basket at least 5 inches too small (when did he get so big??? I SWEAR he fit in it last week! ), make him go back to sleep (impossible), fold him into squishable baby shapes (the kind that no one other than cirque du soleil performers can accomplish), and just stay where I put him (man, could he wiggle), I slowly realized I had waited too long. Like, a whole month too long. Before now, I had never realized there was so much work involved. How hard could it be, right? I’m 10x his size, I should be able to make this happen. Like so much I have learned in Motherhood, it has nothing to do with my naive notion of exerting my wishes upon my child, it is way more about learning to go with the flow and making the best of it. So, I made the best of it, but it certainly left me feeling saddened by the whole experience. I had missed out on a very important part of having my child…the pictures to commemorate the sleepy moments of his first few weeks here on this planet. With the recent birth of my friend’s little girl, I had a chance to redeem myself. 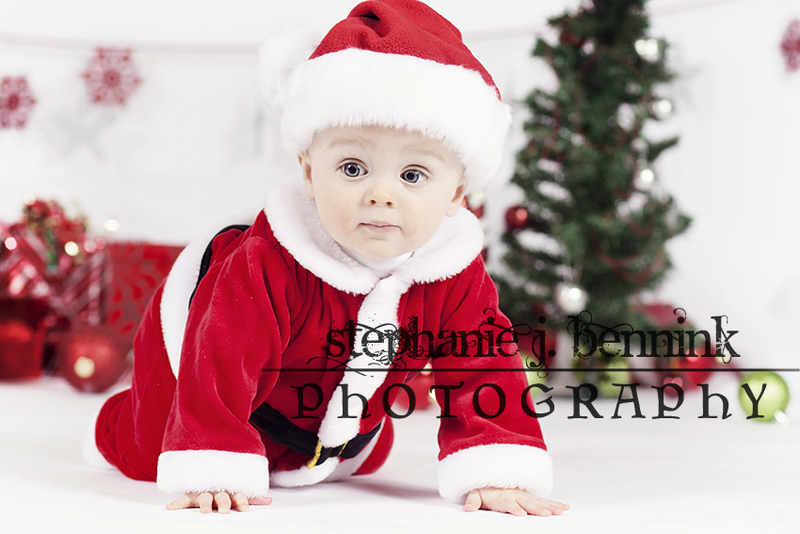 Through a miscommunication on my part, we did not have the shoot within the 14 day time-frame of newborn-ness. The baby was now 23 days old and growing fast! We made arrangements to meet the next day to capture what was very quickly slipping away. 4 hours later, I felt satisfied that we had gotten what we set out to do. Baby “C” cried a lot, so daddy and mommy spent the better part of the shoot in front of the dryer trying to soothe her back to sleep. My son, who had tagged along due to the short notice, was running around refusing to nap, but luckily we had C’s grandmother and a neighbor friend to help out (Thanks Lynne & Theresa!) so I could get back to business. At the very end of the shoot, we attempted the Holy Grail of baby shots- The Hanging Baby in a sling. success! Thanks to the Q family for letting me in on this very special part of their lives, I certainly feel I did it justice. MMy Life Is About To Change- and no, that’s not a typo! Thanks to a few recent sessions, I can now afford to buy my way into “The Club”. You know, the “Oh, what lens do YOU use?” Club. Before I would always mumble something about how I had to go water my tennis shoes to avoid answering this embarrassing question, rather than admit that i was still stuck with my kit lens & only a 50mm & tele 70-300mm as backup. Don’t get me wrong, the lens doesn’t make the photo, but boy did I want to have a lens that didn’t hold me back! Both in the photog social world and in my work. I ROCKED that 18-55mm as long as I possibly could because I’m cheap, but with ever-increasing demands for my work, and new clients on the horizen, I wanted to rock something worthy of my talents. On Wednesday, my newest addition to the collection will be a Canon EF 85mm f/1.8 USM. It’s big and beautiful, and just what I need to capture sharp bokehlicious images without my arms falling off from the weight. Gone will be the days of correcting gross distortion for EVERY single close-up image (that kit lens really makes people look weird). I’m certain there will be a honeymoon phase where every image out of this lens will feel golden and shiny with unicorns prancing across the fields and glitter raining from the heavens, but ultimately I will come crashing back to reality with the realization that I will now have to work harder to be as good as my lens, and no longer be able to blame my inadequacies on my crappy equipment. Then I will be on to my next pursuit of happiness- the 24-70mm f/2.8 (and I WILL wallow in self-pity until I own it). Tomorrow can’t come fast enough!! Mother’s Day Mini Sessions soon!